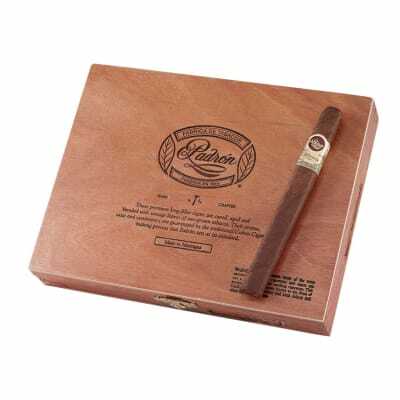 Padron 1964 Anniversary Corona cigars are box-pressed to a longer Corona Extra shape. That means you get extra flavor and extra time to enjoy them. 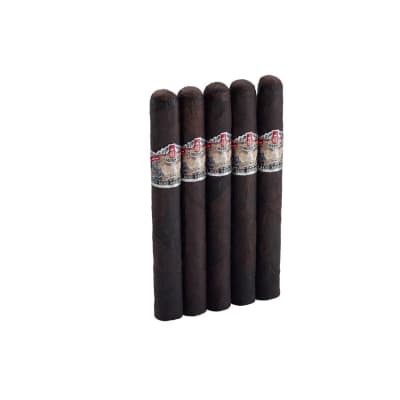 Plus, you'll pick-up more flavor from their shimmery, perfectly-aged Nicaraguan wrappers. Ready for the purest Nicaraguan puro ever? Order yours now. W O W! ! ! 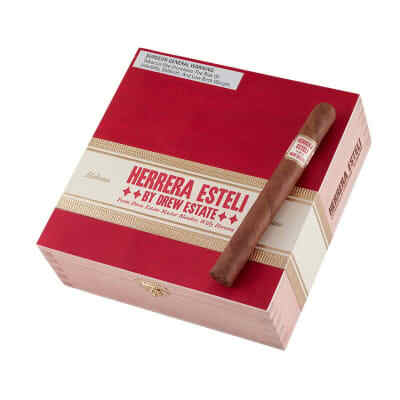 This is a GREAT cigar to sit back and enjoy after dinner. 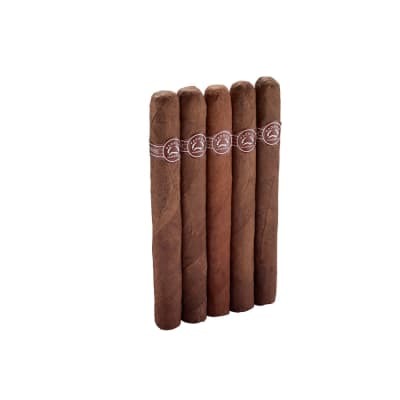 I know this is not your typical ladies cigar but I am a woman and will smoke one of these any chance I get.